Racing is a great way to raise funds for your favourite charity. Here are 6 ways to make it a success and not a stress. It’s easy and fun to combine running and charity fundraising. Online communities, social media, and mobile apps are much more useful than a tattered sponsorship form. 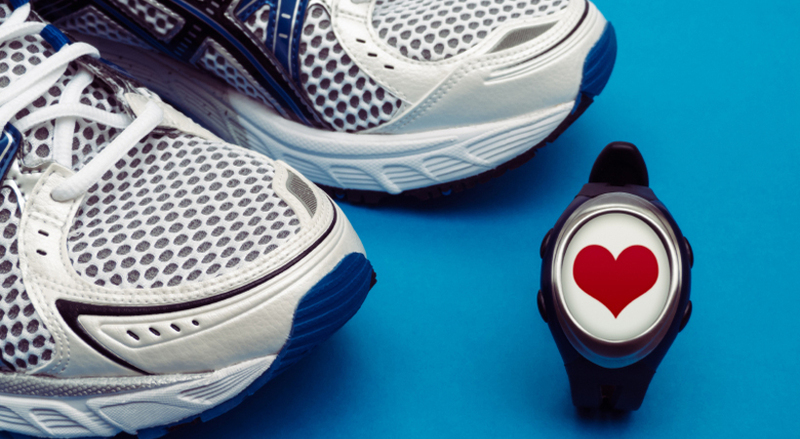 Are you using these six smart fundraising tips for your next race? Did you get your race place through a ballot? If so, you will need to raise a certain amount. Break this into smaller and more manageable amounts. If you don’t have to raise a set amount, it will still help you to set mini targets along the way. Small goals will take the pressure off your training and race preparation. You could use your blog, your Facebook account, Twitter, Instagram and Snapchat to tell people about your training and to share the link to your fundraising page. Keep the information varied and interesting: share info about the charity, the race, the route, your training, the ups and downs. People love stories! And when people donate, tag them on Facebook or Twitter (with their permission) to reach even more people. Websites like JustGiving (and others) make it easy for your supporters to pledge donations, show their support, pay with PayPal, and tick the Gift Aid box. They can even share their support on social media, to encourage more donations. Don’t forget to add a personal image to your page, and write some words about your race, and the charity. Consider sending an email, a text, or a WhatsApp to all your contacts. Make it short and fun, with information about the race and the charity, and people won’t mind. Be sure to include the link to your online fundraising site. Change your personal email signature to include your fundraising link, and see if you can do the same with your work email. Add the link to your Facebook “about me” section (you can change it back after the race). Does your work have a lot of footfall? If you work in a place where you’re in contact with members of the public (local shop, cafe, hairdressers, or anywhere else which is part of the community), put a donations jar alongside a notice about your race and the charity. Every little helps! 2009 – A Year of Highs and Lows!